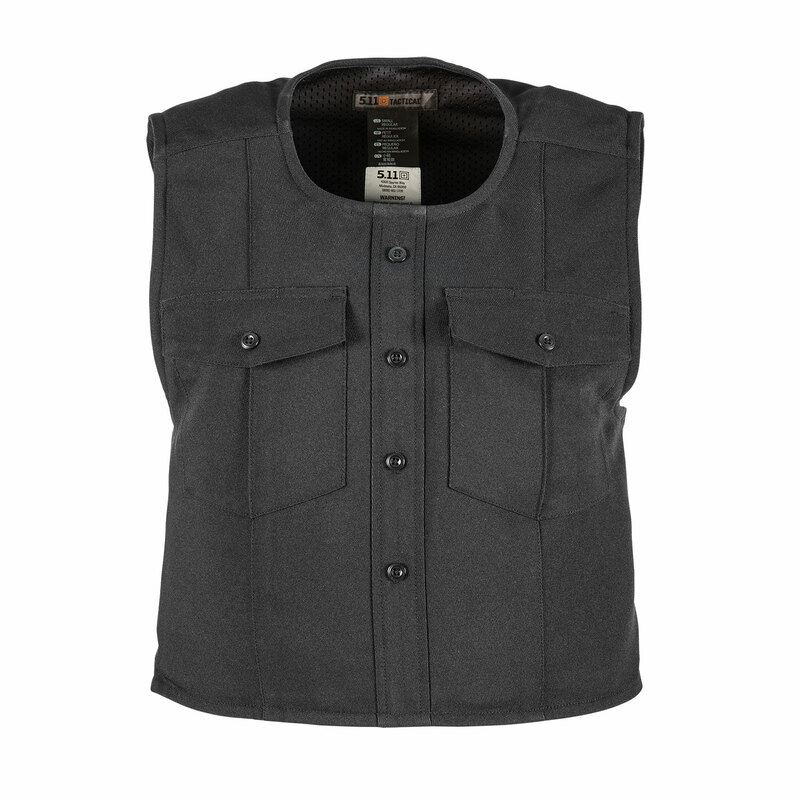 5.11’s Women’s Class A Uniform Outer Vest Carrier perfectly matches your Class A 5.11 Stryke PDU shirt. This outer carrier allows you to enjoy the comfort and convenience of an outer vest carrier while providing a seamless, professional look. Accepts most ballistic panels in their original carrier. Designed with real world input from active duty officers, this carrier includes all of the functional details you demand in a working uniform combined with a professional Class A appearance. Constructed with Flex-Tac™ mechanical stretch for the perfect blend of durability, performance and comfort.